Our last two blogs have addressed Integrated and Modular Dynamic Seating. 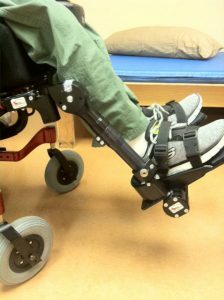 Integrated systems are a dedicated mobility base incorporating several areas of movement. 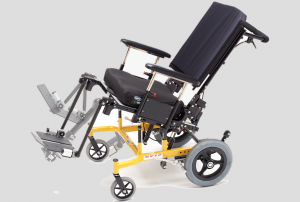 Modular components can be retrofitted to a mobility base and used individually or in combination with one another. Let’s take a look at Spencer’s transition from an Integrated system to Modular components. 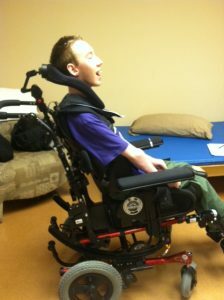 Spencer is a young man who has used an Integrated Dynamic System for a number of years. He has increased muscle tone and frequently extends with significant force. 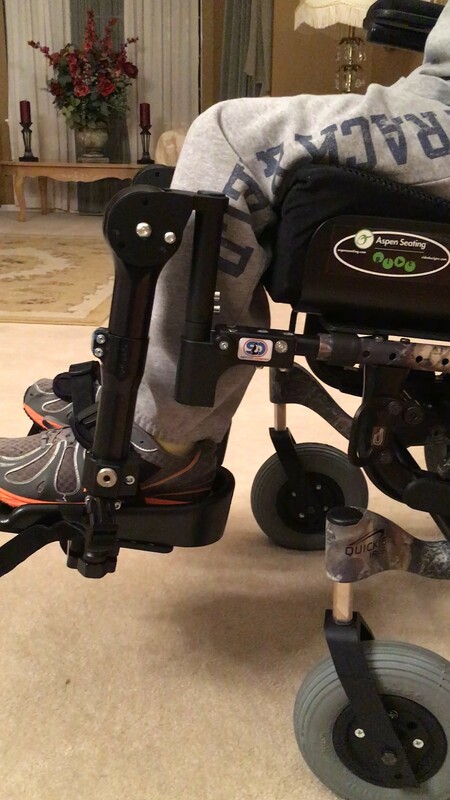 Before receiving the Integrated Dynamic System, he had broken numerous components on his seating system and manual wheelchair.